3D is one of those professional bones I won’t let go of; on a consumer level, a good 3D interactive can communicate instantly across multilingual markets. 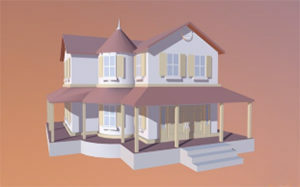 Web based, 3D info-graphics can communicate volumes of information quickly. 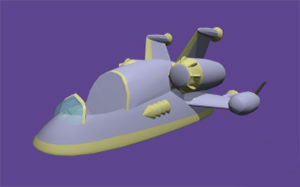 Users can rotate, modify, and interact with a model of any product and size. Right through their browser window. 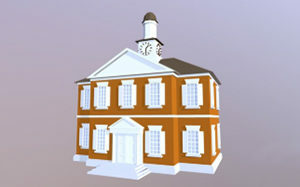 Small town City Hall; created as part of a broader community illustration. 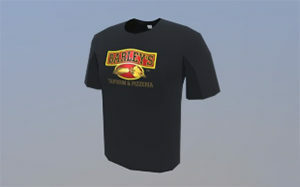 Identity branding on t-shirt; five color logo art printed on front-side of black shirt. 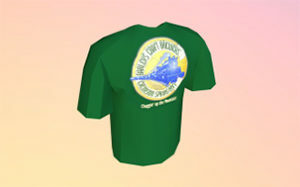 Event t-shirt, front and back-side printing on green for staff, blue for public. Small Town community post office, loading docks in the back. 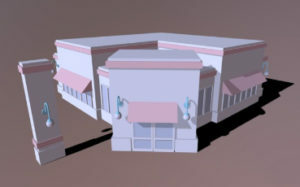 This model builds upon my illustration for roving theme park entertainment. 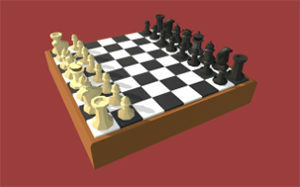 This virtual chess board was inspired by an actual travel size, magnetic chess set I received as a Christmas gift. 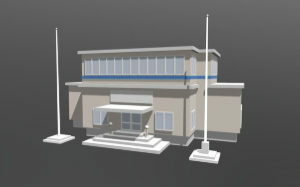 Small town support center in the fictional community of Rock Lake. 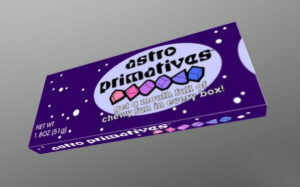 A package design created for the texture map experience. 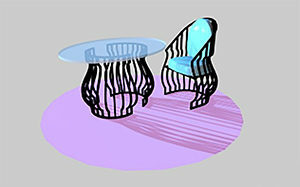 Table and chair design based on pot belly wrought iron I saw while visiting Europe. Rock Lake book store; coffee, classical music, and eye exams.